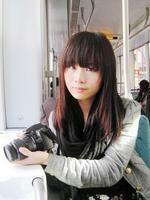 Native Chinese speaker, currently studying at king's College London. Part-time home tutor in China for 2 years, teaching English and Classical Chinese to high school students. Helping and providing instructions to western students majoring Chinese Studies during an one-year exchanging period at the University of Nottingham, UK.